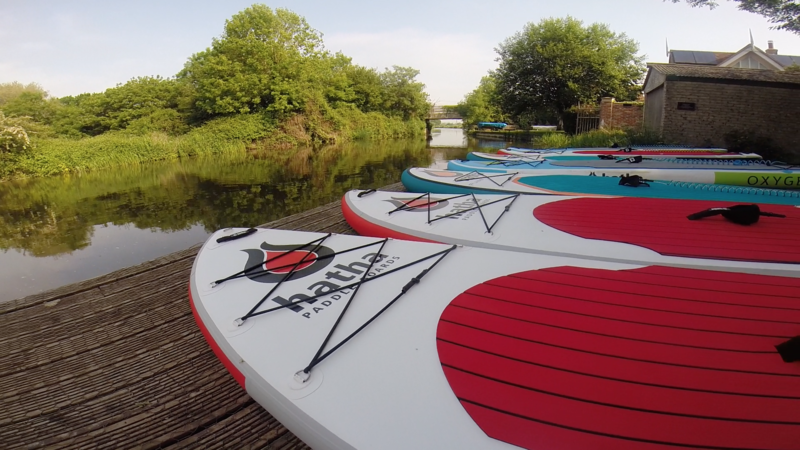 The map above shows the location for paddle board sessions on the Chichester Canal. 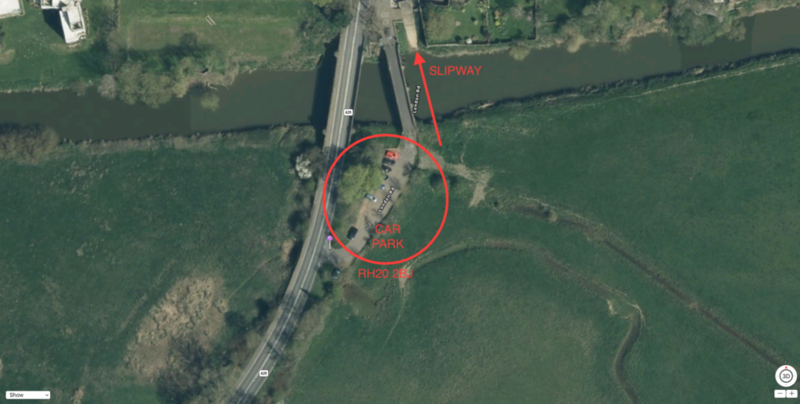 There is a free car park close to the canal pontoon as indicated, if this is full there is also an additional free car park as shown on the map. 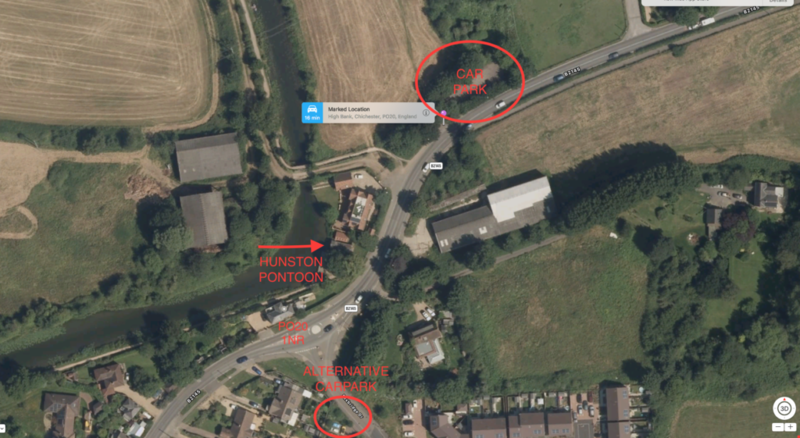 The postcode for the venue is PO20 1NR, which leads you to the mini roundabout near the canal, the car park is just over the roundabout (see location map). We will be set up on the pontoon. The map above shows the location for our River Arun adventures. We will meet you at the free car park at Pulborough, as indicated above. The closest postcode is RH20 2BJ which takes you to the Cornstore Café, the car park is just across the bridge from here.